DKT PIM 1-22 zásuvný modul pre Confree platform, odbočovač 1/22dB | TES-SLOVAKIA s.r.o. The plug-in modules concept forms the back-bone of very flexible CONFREE and power splitter line. Multiple plug-in modules make along with many platform options an easy configuration possible – even in the field. PIM RPA 5 - - 5-65 MHz -5.0 dB 87-862 MHz 1.2 dB Return path att. 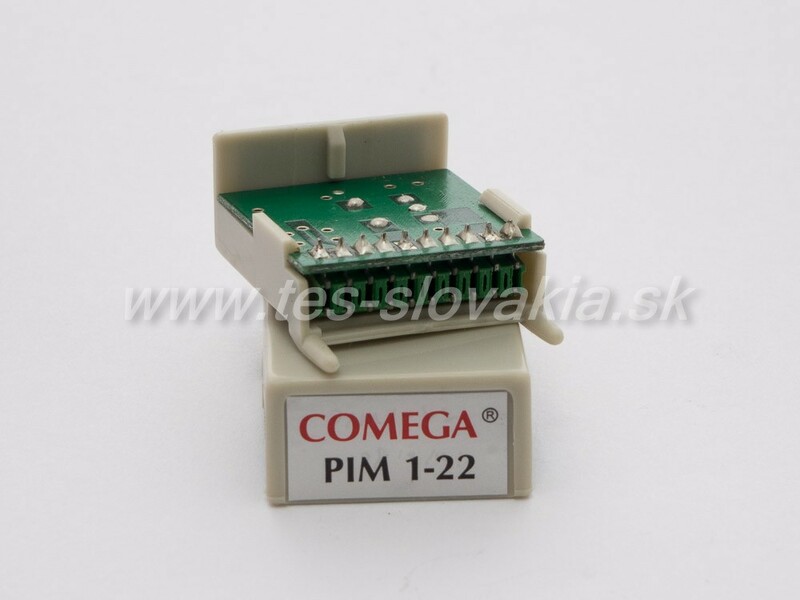 PIM RPA 10 - - 5-65 MHz -10.0 dB 87-862 MHz 1.2 dB Return path att. PIM RPA 15 - - 5-65 MHz -15.0 87-862 MHz 1.2 dB Return path att.